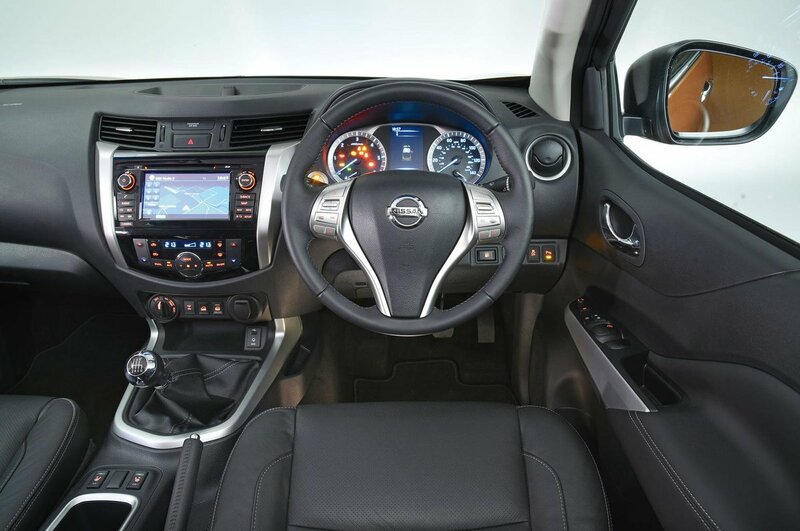 Nissan Navara Interior, Sat Nav, Dashboard | What Car? The driver sits quite high, even in the seat’s lowest setting, but there’s enough wheel adjustment in either case to ensure it doesn’t interfere. In manual models, the pedals line up nicely with the driver’s seat, so there’s no need to sit at an awkward angle for hours on end over a long journey. 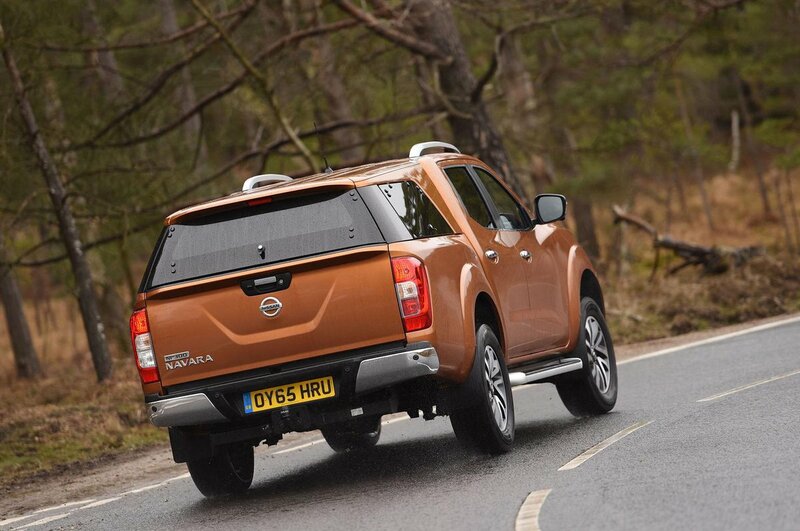 The Navara offers decent forward visibility, but a restricted view out of its rear screen. It makes up for that in some ways by having large door mirrors, and Acenta+ models and higher get a reversing camera thrown in. Less advanced is the Navara’s basic monochrome-screened radio unit. It’s decidedly basic, but very easy to navigate. Going for N-Connecta trim or above gets you Nissan’s Connect system as standard, which is made up of a 7.0in touchscreen via which you control its sat-nav, DAB radio, Bluetooth and smartphone-style apps. It’s a decent system amongst the Navara’s rival infotainment systems, being responsive and logically laid out, but falls a way short of the large SUV class’s best systems. It’s easier to forgive poor cabin quality in pick-ups since primarily they’re designed to last, not impress. 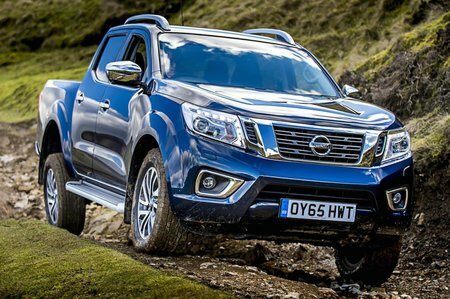 However, Nissan has taken a more car-like approach, with much of the Navara’s interior borrowed from more mainstream models such as its Pulsar. It’s worked, too. Okay, so it’s hardly luxurious, but the Nissan feels sturdy yet plush in places.